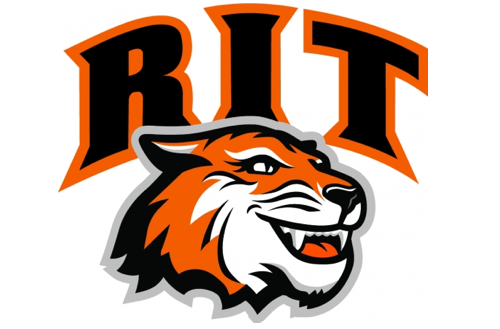 RIT has a position for a tenure-track Assistant Professor in the Computing Security department. 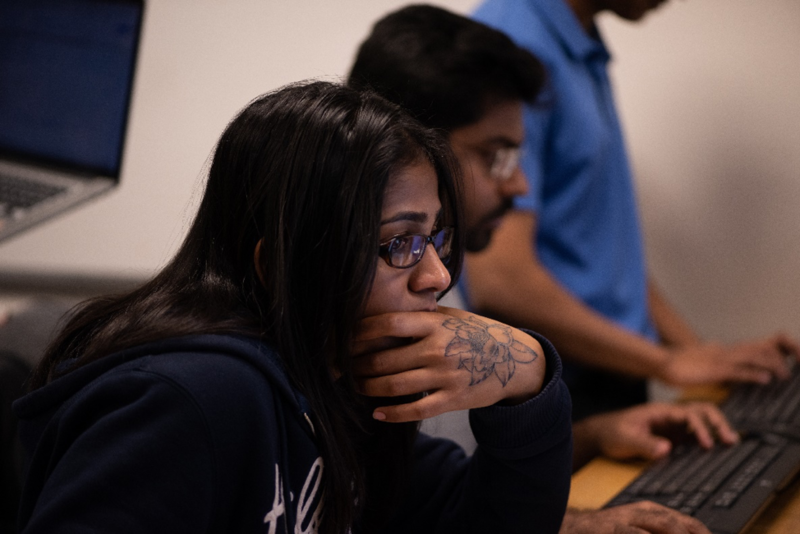 The Department of Computing Security and RIT's Center for Cybersecurity successfully hosted the 2018 National CPTC on Nov. 2–4, 2018. 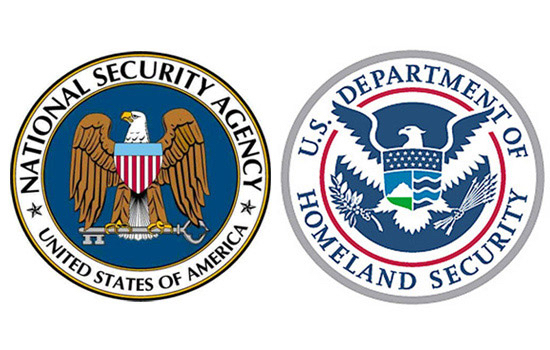 RIT was named as a Center of Academic Excellence in Cyber Defense Research (CAE-R) by the National Security Agency and Department of Homeland Security. S. Jay Yang leads a team of Center scholars in using modeling and simulation to predict cyber attacks. Center Director Matt Wright is partnering with the Tor Project to improve systems for online privacy. Notice: Undefined index: und in include() (line 8 of /home/w-cysec/www/DrupalThemes/cfcs/templates/components/views-view-fields--homepage-carousel--block.tpl.php). Notice: Undefined index: und in include() (line 9 of /home/w-cysec/www/DrupalThemes/cfcs/templates/components/views-view-fields--homepage-carousel--block.tpl.php).